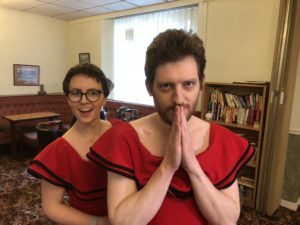 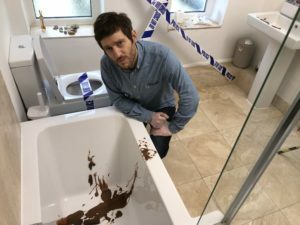 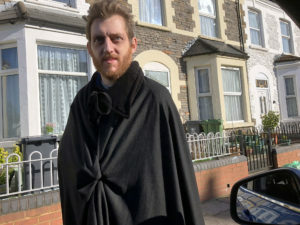 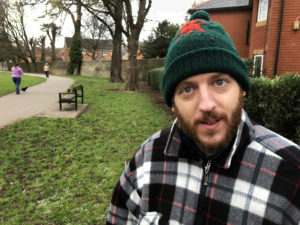 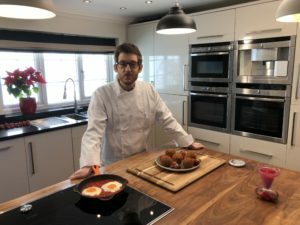 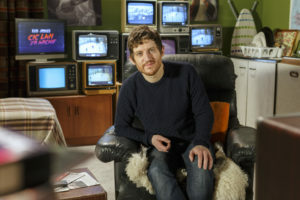 Alpha’s six part comedy entertainment series for S4C starring Elis James – ‘Cic Lan yr Archif’ – received a warm welcome on social media. 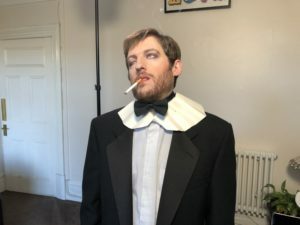 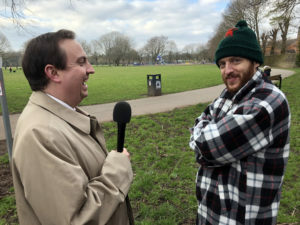 The star of BBC’s ‘Josh’ and host of Radio X’s ‘Elis James and John Robins Show’ got the chance to explore more than half a century of Film and TV archive through sketches and standup. 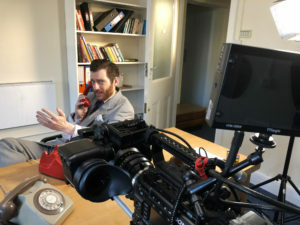 The series reunited James with Producer and Director Iwan England, as well as writers Sian Harries, Gareth Gwynn, Ben Partridge and Matthew Glyn Jones.